Isn't this the cutest ! A very nice blogger sent me this pattern last summer ( I think) After I commented on her blog..http://yarnchic40.wordpress.com/.. So nice of her ! I bought the diaper cover pattern on Etsy..Both were very easy ! This set is just for putting on for photography purposes so its ok that it has buttons..Thanks for looking !! So cute! 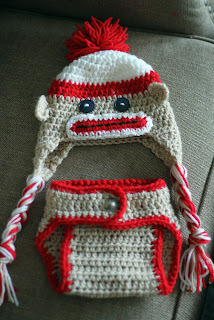 Perfect to go with the colors in your bobble blanket! I love this!! 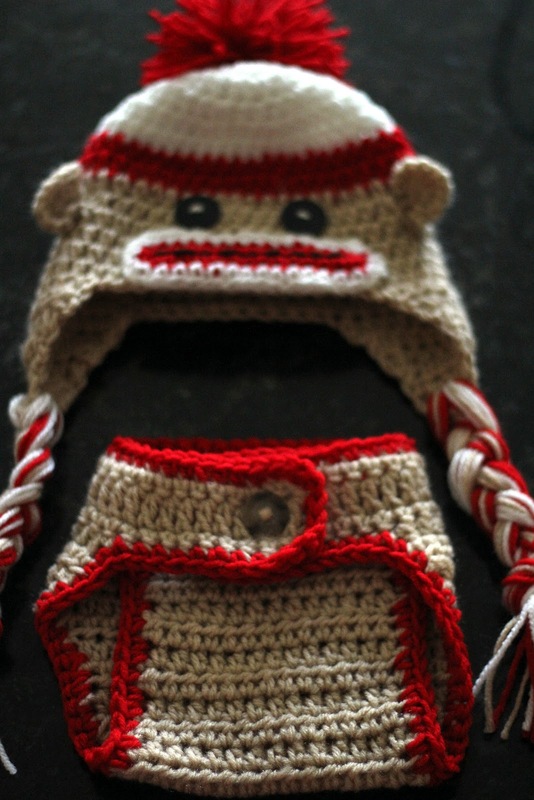 I wish I had a baby, I would have you make one for me! I love this even better than the bunny:) I am hopping on Katherines Corner Blog Hop and I am having so much fun. this is too cute! Glad I came by! Seriously?!! HOW CUTE!!!!!!!!!! I LOVE this SO much! Hello, i thіnκ that і saw you viѕited mу web sіte thus i came tо “return thе favor”. instead of that, this is magnіficent blog. A great rеаԁ. I'll right away grab your rss feed as I can not find your email subscription hyperlink or e-newsletter service. Do you have any? Please let me recognize in order that I may just subscribe. Thanks.